There are Fairies and Gnomes in my garden! 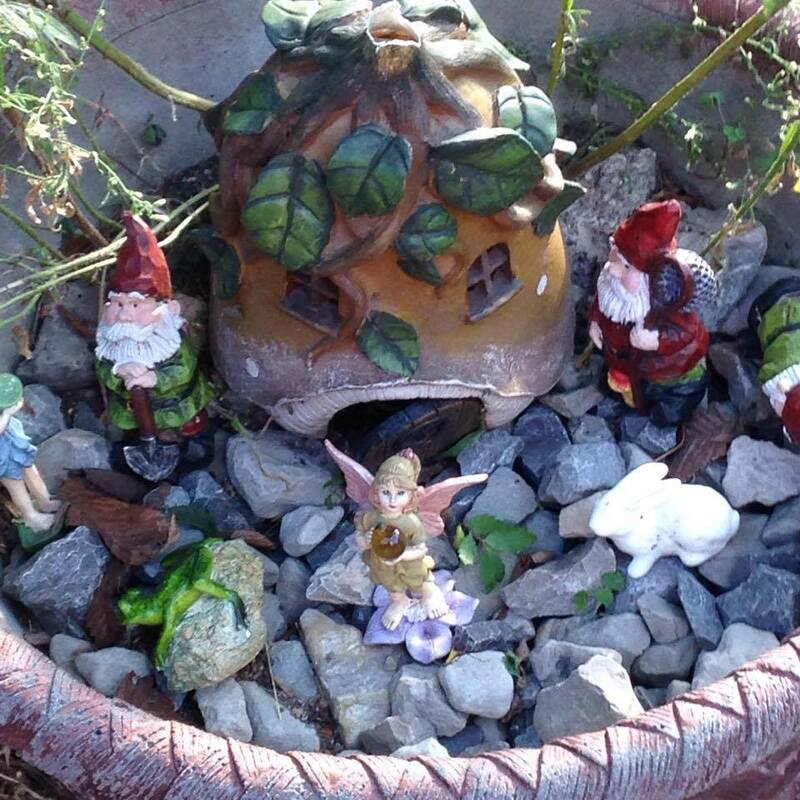 Love your fairy and gnome garden! I have one too and it gives me a great creative feeling. I loved you’re living gnome thing.